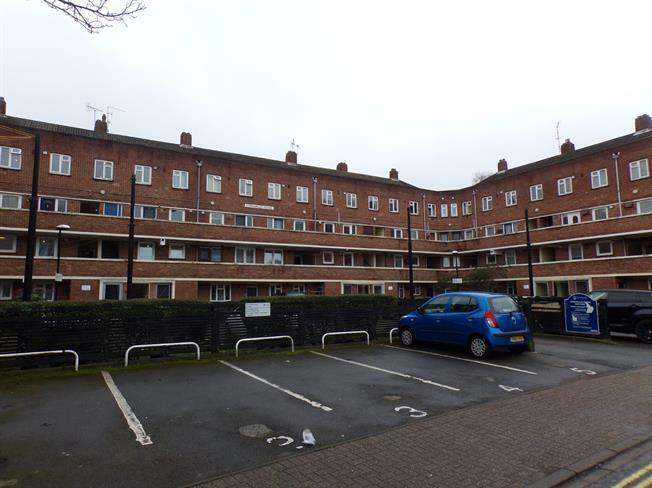 2 Bedroom Maisonette For Sale in Portsmouth for Asking Price £120,000. Mann Countrywide are delighted to offer this well present two double bedroom maisonette in the centre of Portsmouth. Call us to arrange a viewing today!